Part One of this series is here. So why a ‘Girl Zone Book Club’ I hear you ask? Well the easy answer to that question is that I work at a girls school! I’ve previously run a similar club for boys when I was at a boys school, and I’ve also run mixed gender book clubs for Year Four – Six students. My main aim is the inter-generational (is that a term?!) 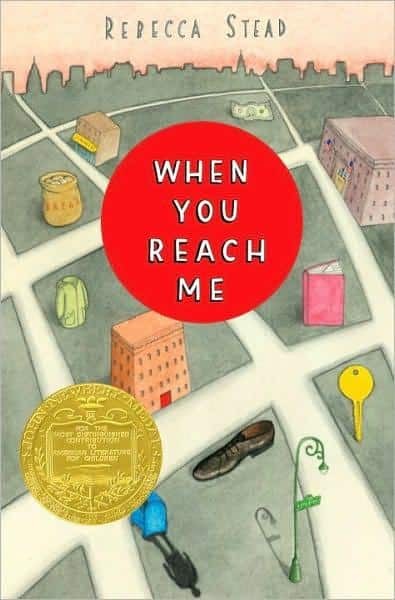 reading; I love seeing the connections that can be made through discussing and debating books. 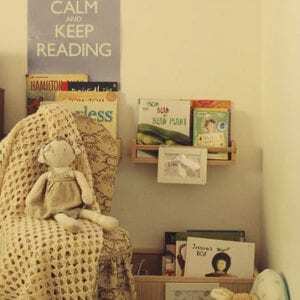 I have worked in a girls school for ten years now and have two daughters of my own and as a result, I really have become rather fascinated with the reading habits of young girls and I definitely find the upper primary – lower secondary years a time of reading no mans land. By Year Six, I rather hope they have moved on from the blasted colourful fairy books (*#[email protected]!&*) and onto something with substance, but I often see problems with moving from ‘safe’ books with lovable characters, to books with more mature themes. 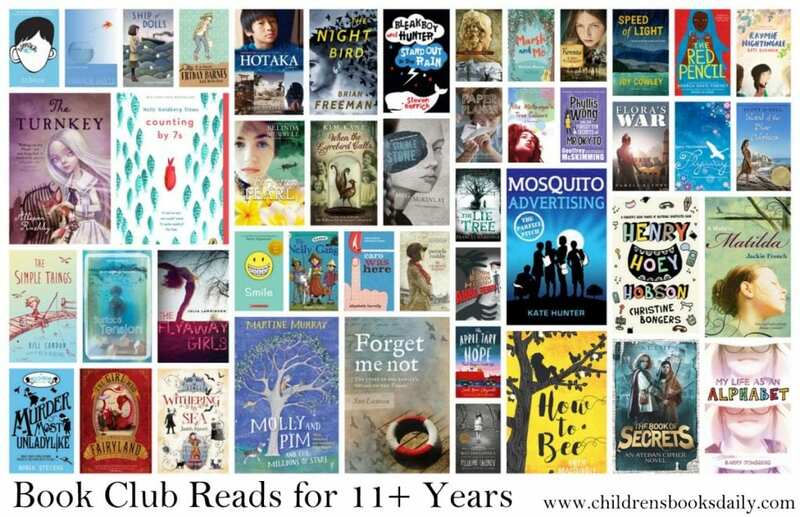 And while I adore young adult fiction, especially Australian #loveOzYA, there is no way most 11 year olds can deal with the adult content in many of these titles. So I feel like it leaves them floundering, and we see a marked drop off in reading around this time. 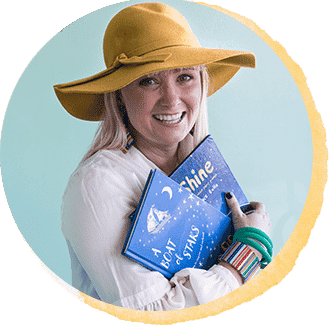 My idea with book club is to transition young readers from upper primary content, to more middle grade fiction and non-fiction – and discuss the more mature (but appropriate) themes with a trusted adult. 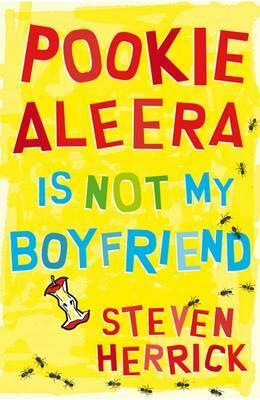 My second list of loved titles for my Girls Zone Book Club is below. You can ‘add to cart’ (love this term!) in one swift click here or purchase individual titles by clicking on title links or cover images below. Every girl dreams of being part of the line – the chosen seven who tunnel deep into the mountain to find the harvest. No work is more important. Jena is the leader of the line – strong, respected, reliable. And – as all girls must be – she is small; her years of training have seen to that. It is not always easy but it is the way of the things. And so a girl must wrap her limbs, lie still, deny herself a second bowl of stew. Or a first. 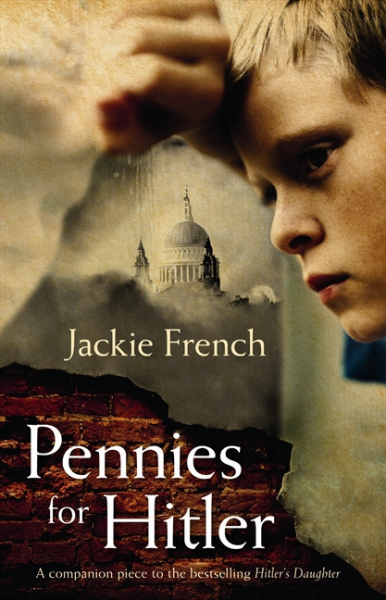 But what happens when one tiny discovery makes Jena question everything she has ever known? 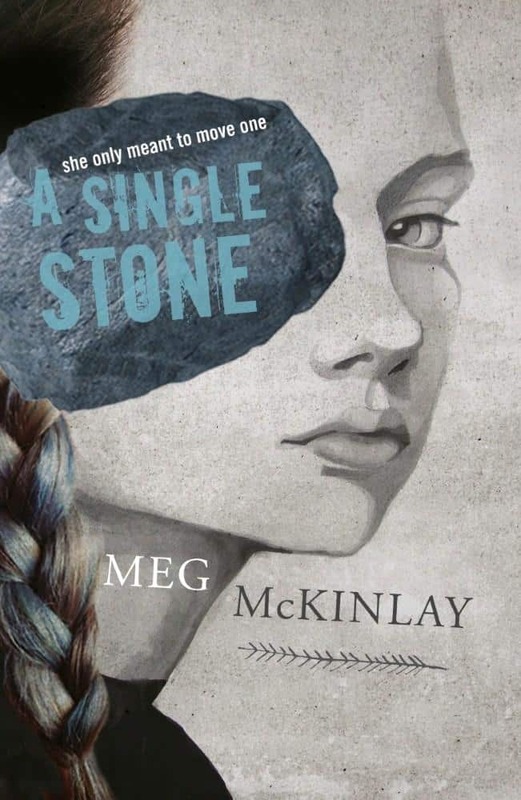 What happens when moving a single stone changes everything? When Kasumi leaves her remote village for the teeming city of Edo, her life is transformed. 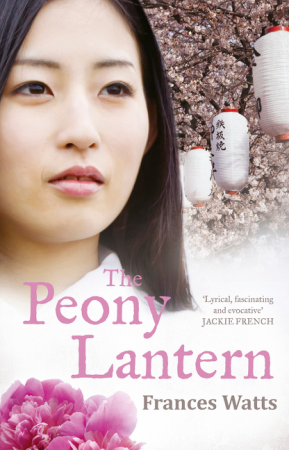 As a lady-in-waiting in a samurai mansion she discovers a rare talent for art and falls in love with a young samurai. How could she ever return to the life of a simple mountain girl? But Kasumi must set aside her own concerns. Her country is on the brink of change and Edo is simmering with tension. And her mistress has a dangerous secret-a secret that Kasumi is gradually drawn into. A powerful story of art, love and friendship. Stephen has never met his great aunt Lola, and he doesn’t want to. She sends him money twice a year and he always writes back, but Lola is almost eighty – what will they have to talk about? When they arrive at her house, Stephen discovers she’s grumpy, scary and really, really old. He wants to turn around and go home, but his mum says they have to stay until Lola’s birthday – three weeks away. 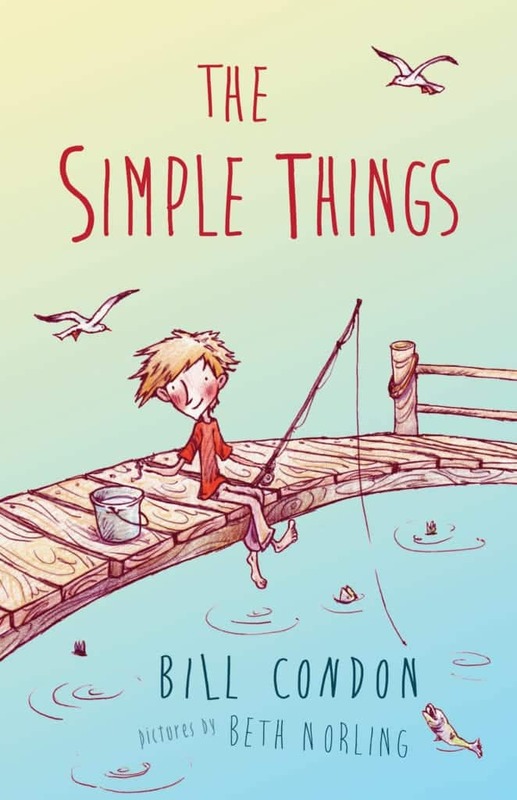 Left to his own devices, Stephen learns about the simple things in life – like fishing, and cricket, and climbing trees – and the importance of family. Soon Lola entrusts Stephen with a great secret, and he realises that Lola has become more important to him than just an aunt who sends him money – she’s now a friend. 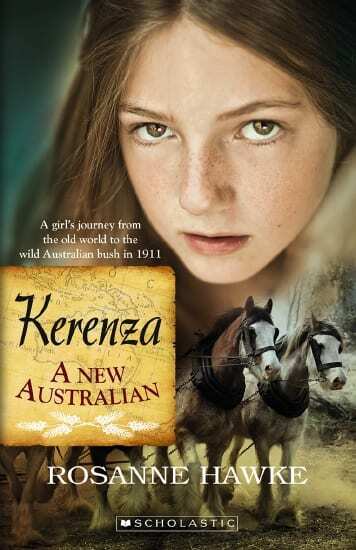 Kerenza isn’t sure about leaving her village in Cornwall and taking a ship to Australia, but she can be brave for her dad’s sake. Where he sees a farm, she and her Mam see endless bush and flies – millions of them – and hard work from dawn to dusk. It’s almost too much to bear, but the Mallee has its own beauty, and family and new-found friends might just make it her home. With a father more interested in money than family, a brother in prison, a sister with a secret and a mother in denial, it’s no wonder Jeff buries himself in the safe world of mathematics. When a storm hits, a strange old woman is blown into Jeff’s life, challenging everything he thinks is true. When things go very wrong, her influence is suspect. Life in Amira’s peaceful Sudanese village is shattered when Janjaweed attackers arrive, unleashing unspeakable horrors. After losing nearly everything, Amira needs to find the strength to make the long journey on foot to safety at a refugee camp. 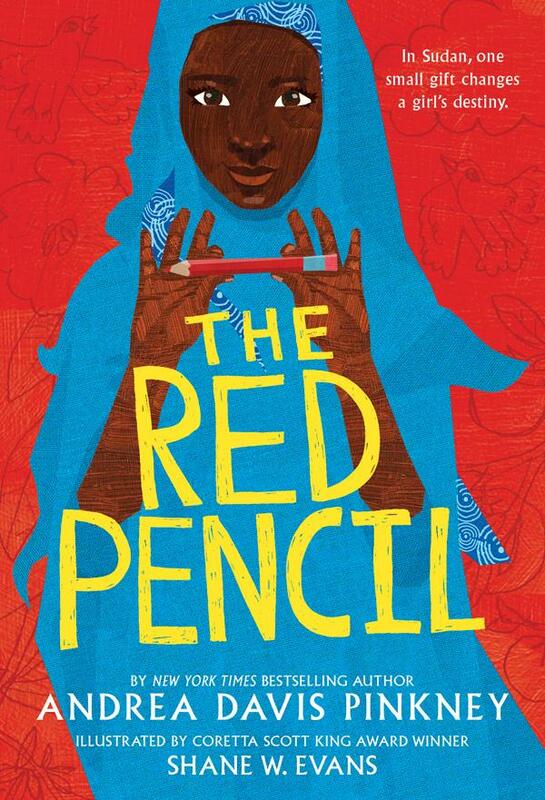 She begins to lose hope, until the gift of a simple red pencil opens her mind — and all kinds of possibilities. 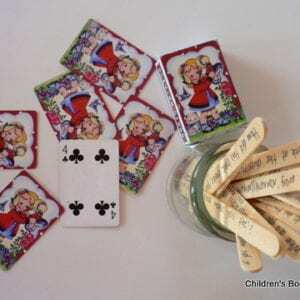 Twig lives in a remote area of town with her mysterious brother and her mother, baker of irresistible apple pies. 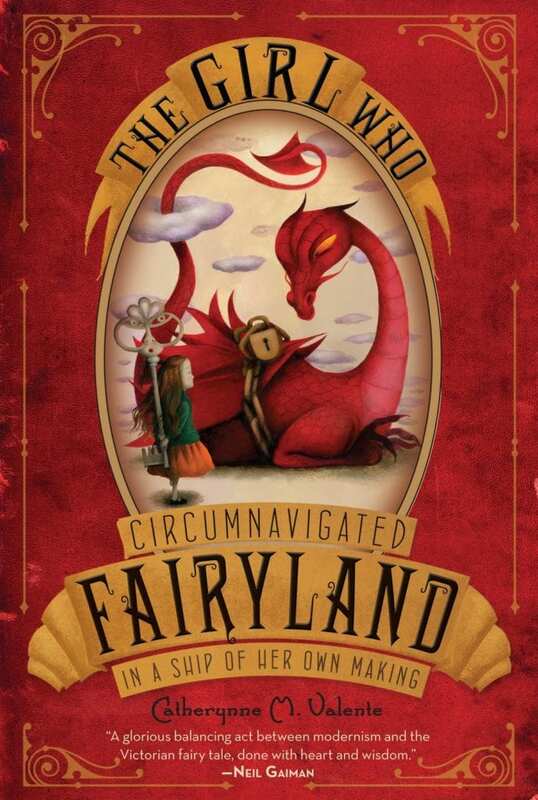 A new girl in town might just be Twig’s first true friend, and ally in vanquishing an ancient family curse. A spellbinding tale of modern folklore set in the Berkshires, where rumours of a winged beast draw in as much tourism as the town’s famed apple orchards. Full review here. What’s the secret of the book, and why is it so valuable? These are the questions Gabe must answer when a dying man hands him a coded manuscript with one instruction: take it to Aidan. 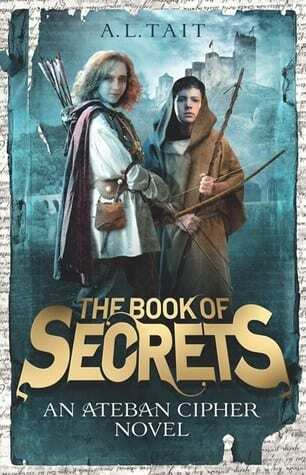 Gabe is hurled into a quest that takes him beyond his monastery home and into a world of danger, political intrigue and adventure. As he seeks to decipher the code and find a mystery man who may not even exist, Gabe learns that survival must be earned and that some of life’s biggest lessons are not found in books. Gabe finds himself questioning everything he knows about right and wrong and wondering if he’ll ever find a way back home. He also discovers that the biggest secret of all may be his own. When Chloe visits her grandmother, she learns how close war came to destroying her family. Could Poppy’s experiences help Chloe face her own problems? 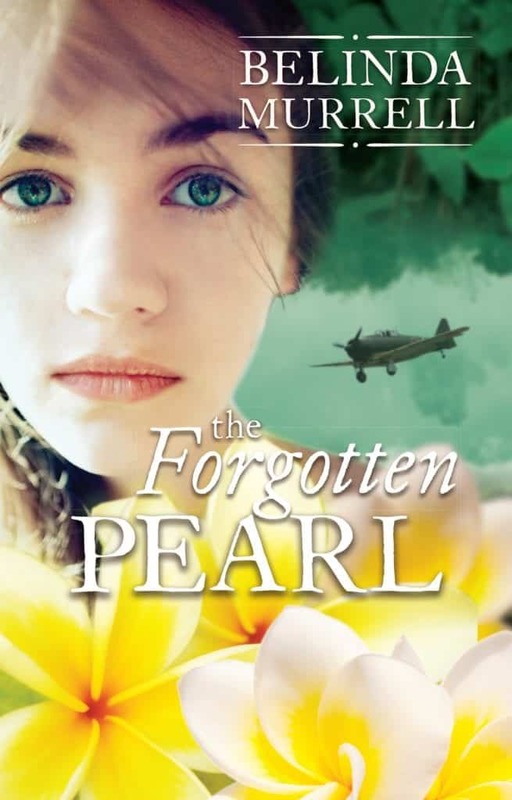 In 1941, Poppy lives in Darwin, a peaceful paradise. But when Japan attacks Pearl Harbor and then Australia, everything Poppy holds dear is threatened. 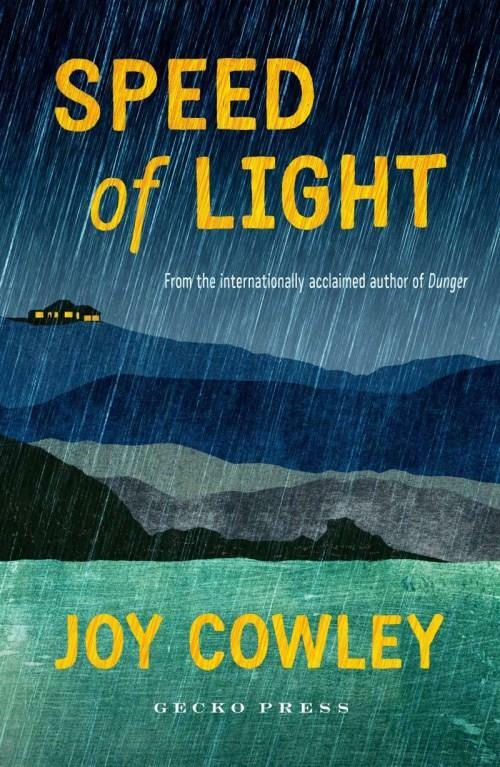 Terrified, she flees to Sydney – only to find that the danger follows her there. Poppy must face her war with courage and determination. Will her world ever be the same? Allie McGregor’s list of problems is longer than movie credits. House renovations have forced Allie to share her room with mouse-loving little sister, Sarah. 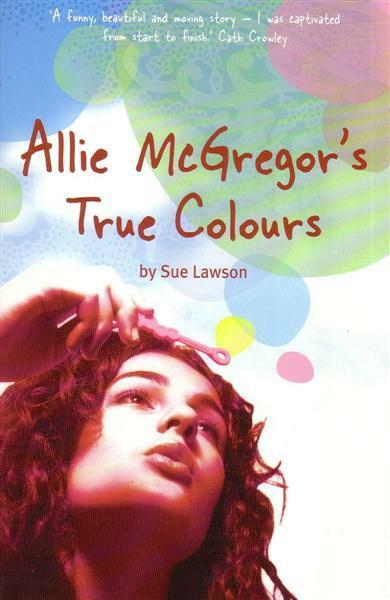 Her dad, Will, calls Allie ‘The Hormonal One’ during his popular radio program. Her brother, Riley, is just plain gross. Her best friend Lou is fighting with Allie’s new friend, Romy. Oh, and Allie’s mum has cancer. 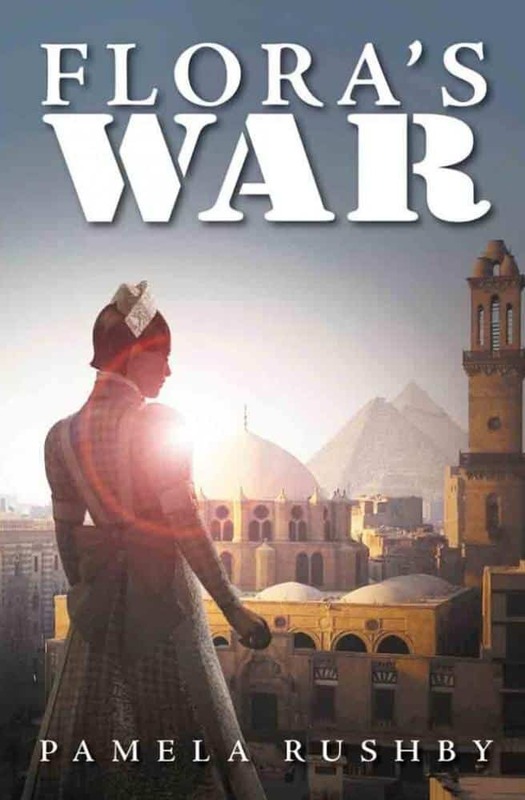 It’s 1915 and sixteen-year-old Australian Flora Wentworth is visiting Cairo with her archaeologist father. She watches with growing alarm as first a trickle and then a flood of wounded soldiers are shipped into the city from Gallipoli. 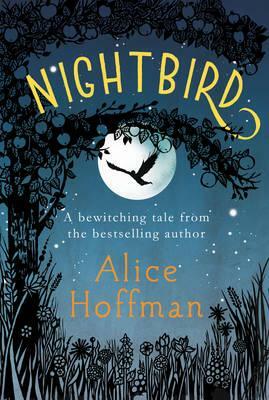 As Flora battles to save lives and find her own, a tragic misunderstanding changes everything. Christmastown, 1860. Everyone on the goldfields wants to get rich. But when Nelly and her pa, Paddy, finally strike gold, bushrangers are ready to pounce. 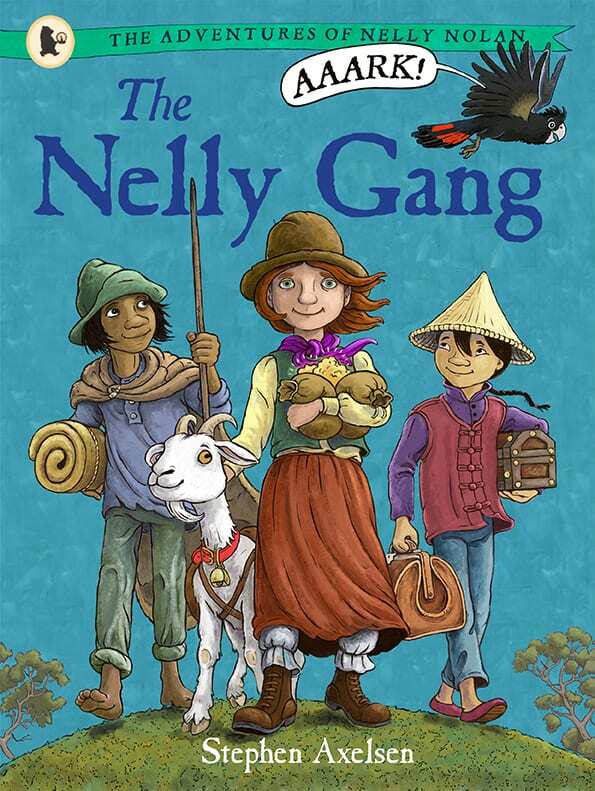 Will Nelly and her gang be able to rescue Paddy from their evil clutches? It’s 1939, and for Georg, son of an English academic living in Germany, life is full of cream cakes and loving parents. It is also a time when his teacher measures the pupils heads to see which of them have the most ‘Aryan’- shaped heads. But when a university graduation ceremony turns into a pro-Nazi demonstration, Georg is smuggled out of Germany to war-torn London and then across enemy seas to Australia where he must forget his past and who he is in order to survive.